talented individuals and professionals across the world. Gurinder Singh Mann, Head of the SMI was at BBC Radio Leicester on the Ben Jackson show. 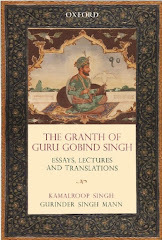 He was interviewed about the Battle of Ferozeshah, the second battle in the first Anglo Sikh War. 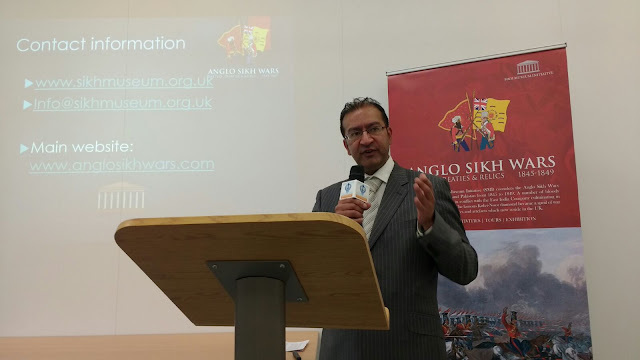 He also talked about the Anglo Sikh Wars project: Battles, Treaties and Relics. Head of the SMI, Gurinder Singh Mann discusses the importance of Sikh artefacts and relics on the Akaal channel. There was also a discussion related to the tensions between India and Pakistan with Nirmal Singh Kandhalvi.